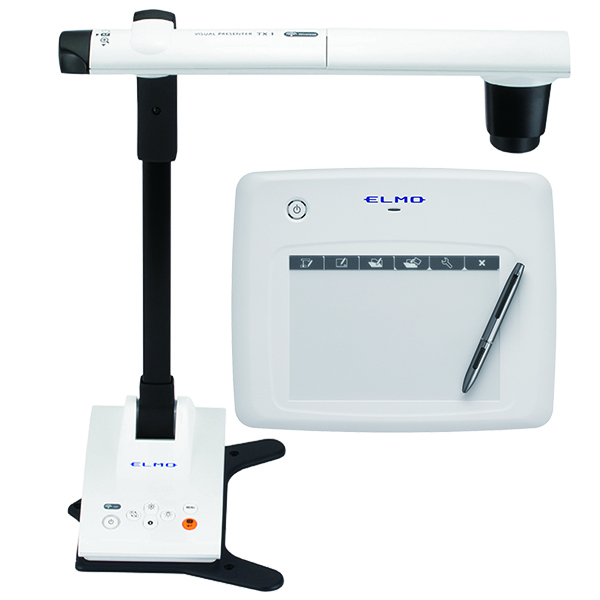 The Classroom VISION is bundle system of the TT-X1 document camera and CRA-1 wireless tablet for a great deal. 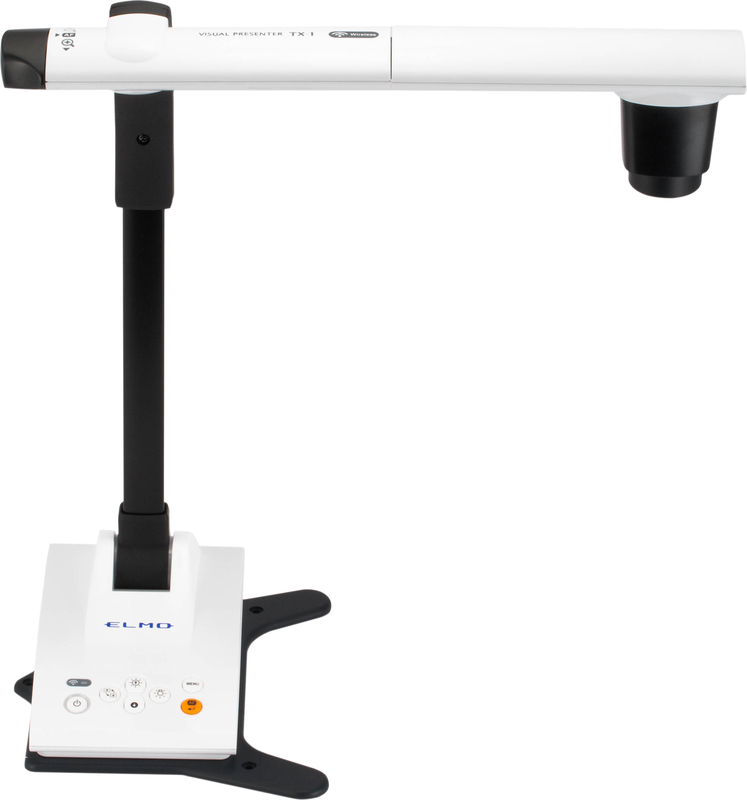 The new TT-X1 Visual Presenter (previously TX-1 and TT-TX1) offers a 12x optical zoom lens and a full HD camera. The compact footprint allows for use in any space. 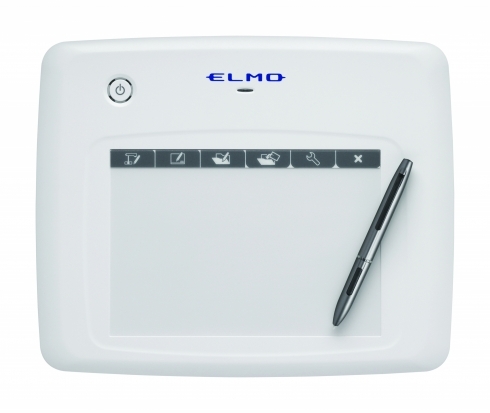 Break away from your traditional workspace as the built in Wi-Fi allows for wireless transmission of HD video to stream to a Windows based computer or mobile device.